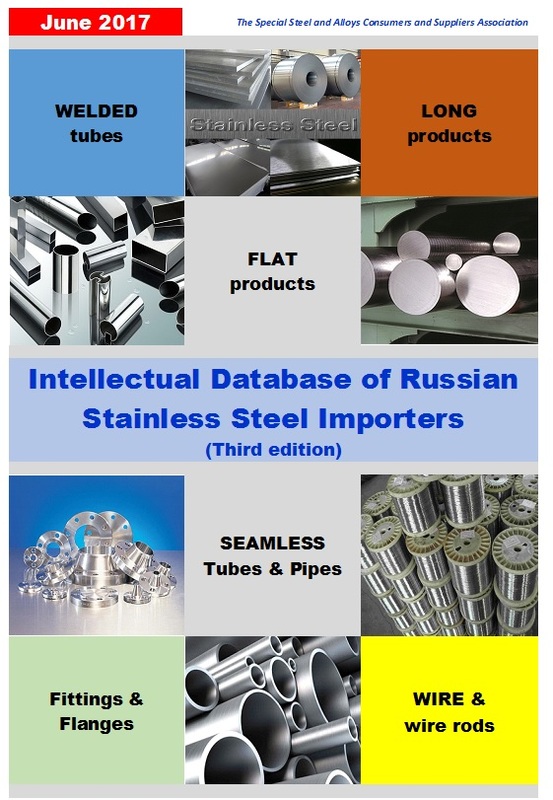 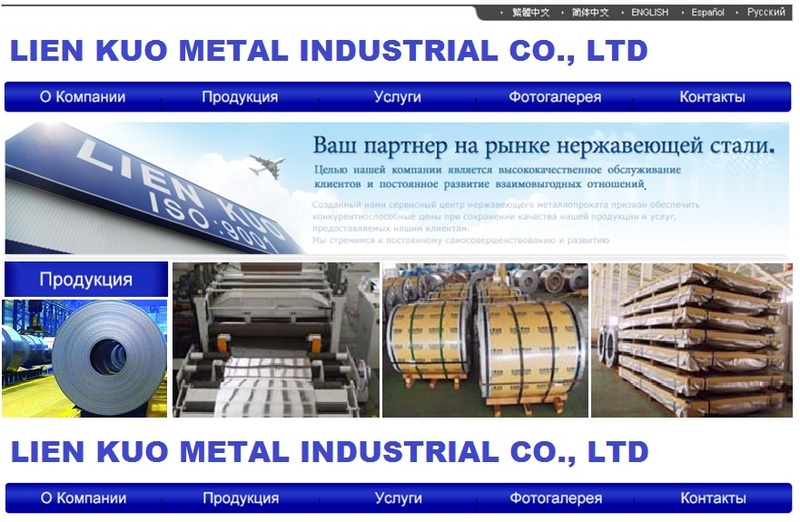 12.08.2018 Import Russian Stainless Steel Imports in ½ 2018 According to experts of SpetsStal Association, In the first half of 2018, if compared to the same period of 2017, Russian imports of stainless steel products decreased by 5.2% to 166,074 tons. 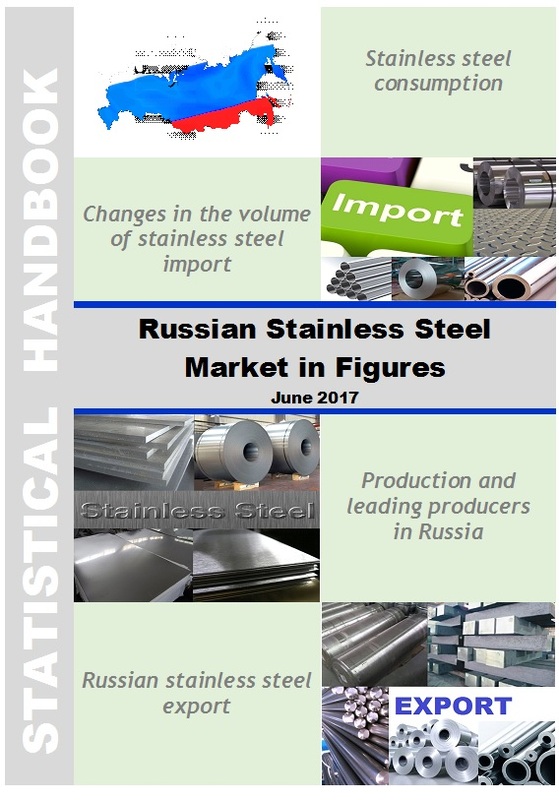 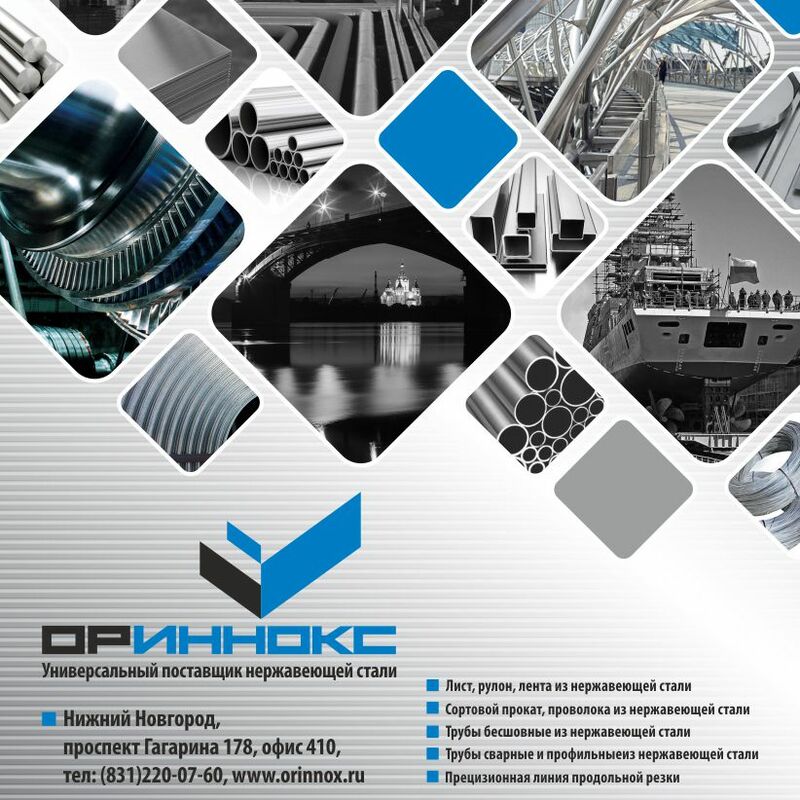 22.03.2018 Export Production Russian stainless steel production and export in 2017 According to the expert assessment of Spetsstal Assosiation, in 2017 the volume of stainless steel melting in Russia, compared with 2016, increased by 2.2% and amounted to 92.46 thousand tons. 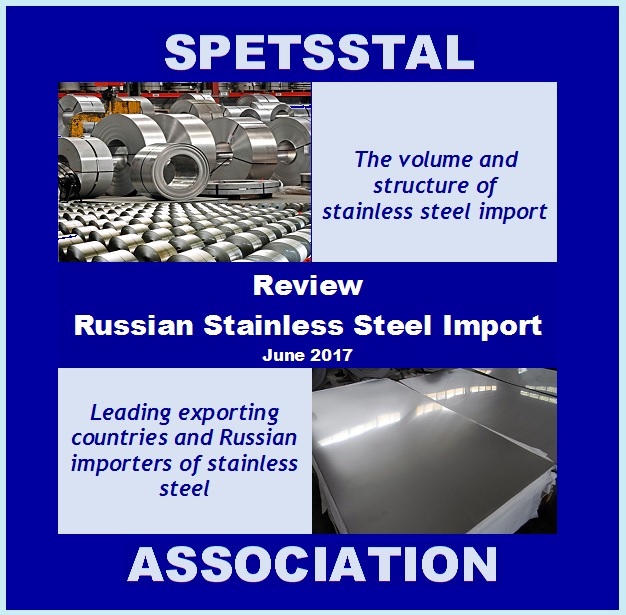 16.01.2018 Import Russia stainless steel imports in November 2017 According to an estimate by SpetsStal Association, the volume of Russian stainless steel import in November 2017, compared with October, decreased by 3.4% to 29,712 tons.